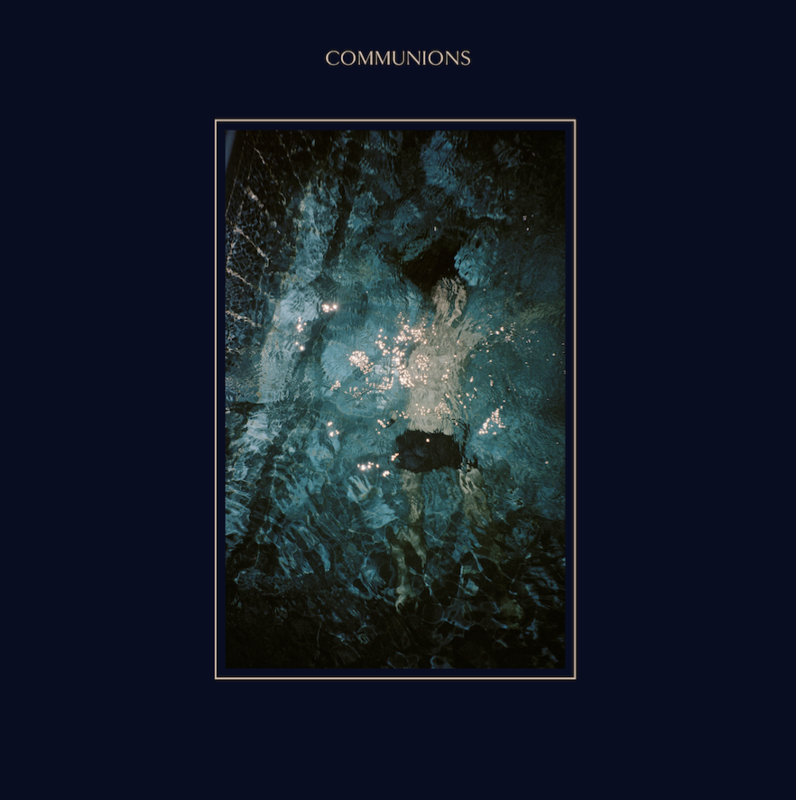 Happy release day to Communions! Their debut album Blue is officially out today. Album reviews are in from Nylon, AV Club and more, and they all agree – this is a killer record. Order a copy below, or head on over to your nearest record store.